A number attached to your shirt gives an extra boost when your in a race. 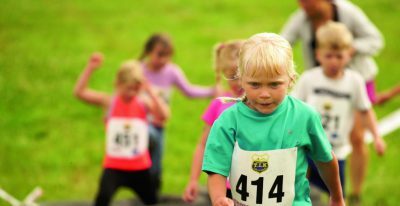 This summer, local sports club Tärna IK Fjällvindens arranges Tough Kidz, focusing on younger competitors. There are plenty of challenges for parents and adults too. 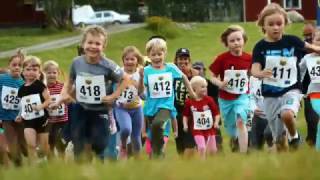 Watch the children make it to the finishing line before heading out on the classic x-country race, Fjällvindenterrängen. 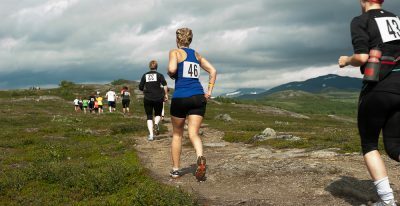 Children should try Fjällvinden Tough Kidz, a fun running competition for children under the age of 14 combining open terrain and an adventure course.